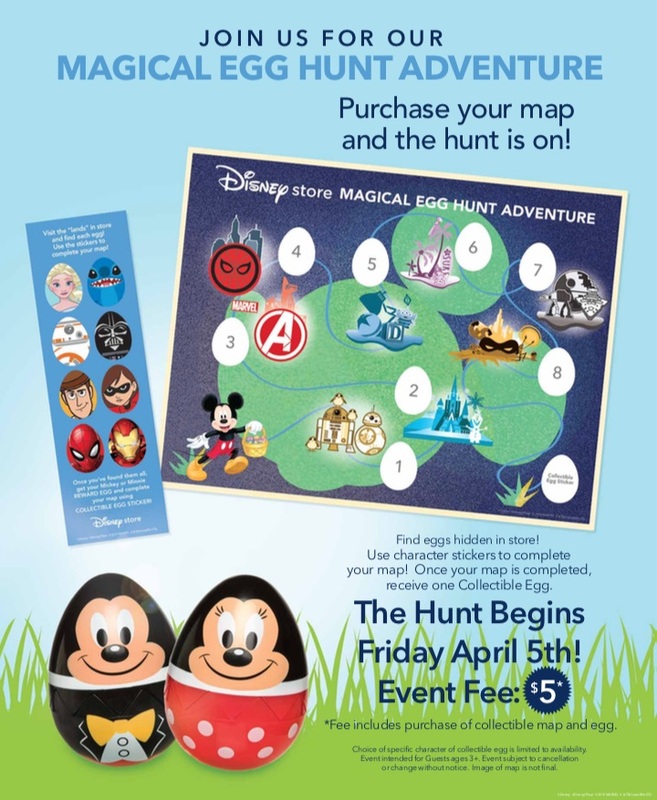 Fans can participate in springtime fun with Disney Store’s ‘Magical Egg Hunt Adventure’, starting April 5. 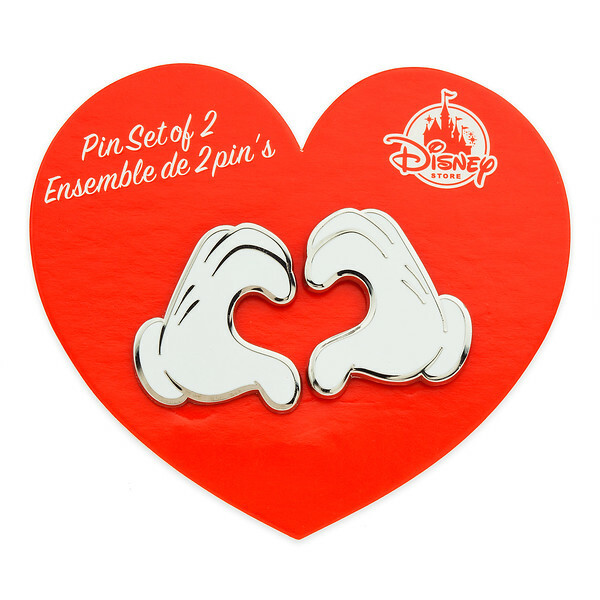 Guests can purchase a collectible map at their local stores and the hunt is on! 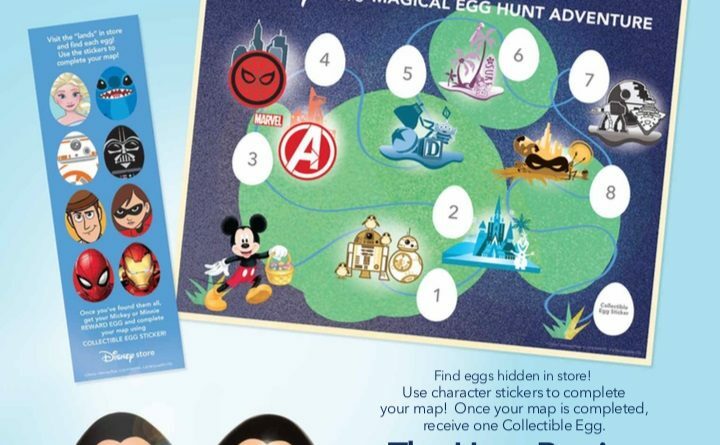 The in-store purchase also includes stickers to complete the eight hidden eggs on the map and an exclusive Minnie Mouse or Mickey Mouse collectible egg. 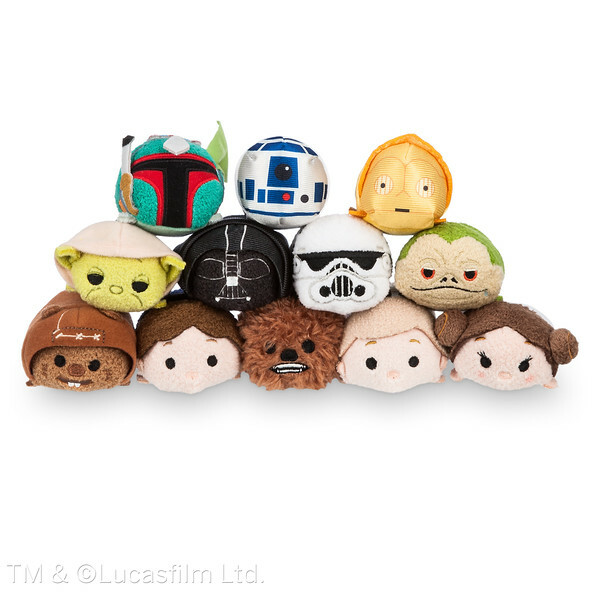 The hunt begins April 5th and costs $5. Have fun! ← Jurassic World Live Tour is Coming to #Orlando!